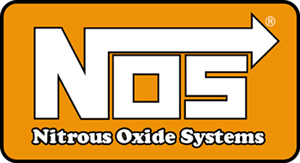 Nitrous is like magic horsepower in a bottle to LS motors. 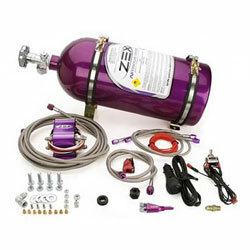 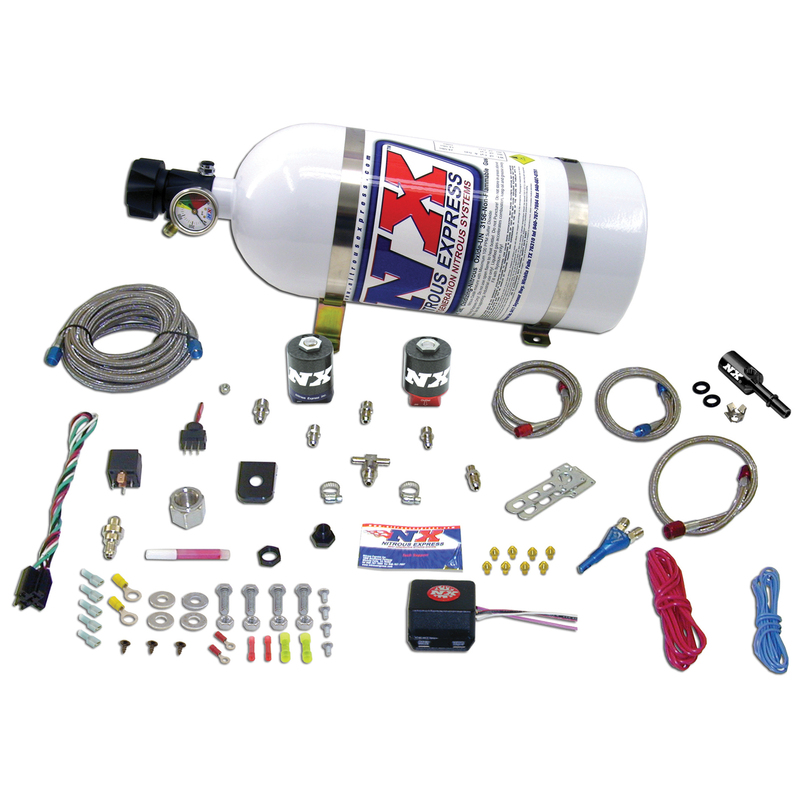 Nitrous Express has perfected the art on the LS1 vehicles so your LS2 Trailblazer SS can fly. 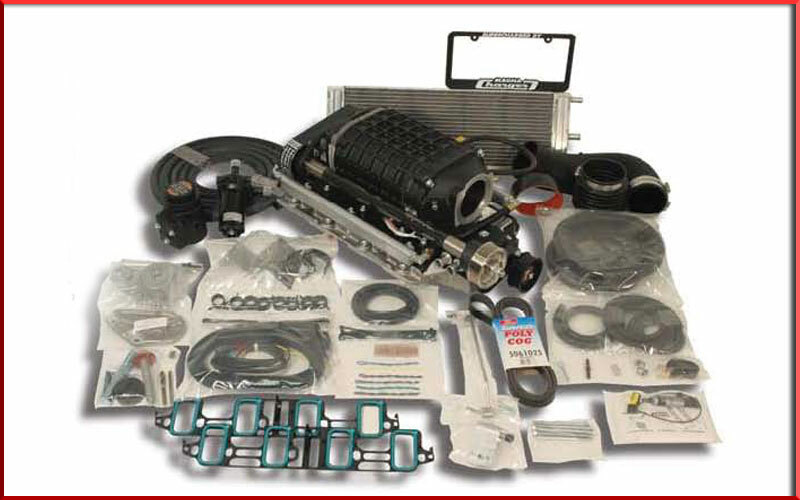 Combining performance and easy installation makes this the fastest 150+ horsepower you can find on the market today at a affordable price.